Moulding and trim is an easy, affordable way to upgrade your living space. The difficult part is figuring out what type of mouldings you need. The list below outlines the main types and their uses. 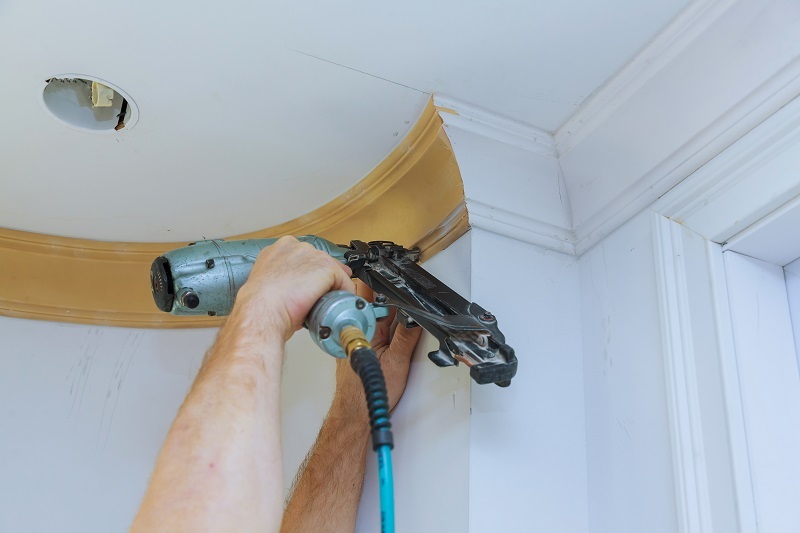 Ceiling Moulding or Cove – This type covers the area where your walls and ceiling join together. It features a concave shape and can help hide joints. Base Trim – Also known as base moulding or baseboard, this type is installed where the floor and wall meet. It covers gaps and enhances aesthetics in any room. Wall Moulding – Includes picture moulding, Wainscot cap, chair rails, and corner moulding. Used to protect or finish walls, wall décor, and corners. Casing – Covers gaps between walls and jambs. Should be compatible with existing window casings. Custom Mouldings – Moulding can also be custom made for specific applications. They can build up surfaces or feature custom profiles. An expert can help you find the perfect mouldings and trim for your Southeast Michigan home. Contact John’s Lumber in Shelby Township or Clinton Township today to learn more about styles that fit your renovation or new construction needs.